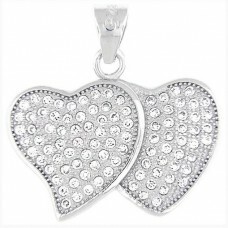 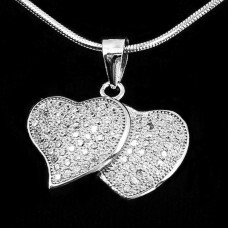 Classic double linking Silver Heart Pendant is richly decorated with cubic zirconium. 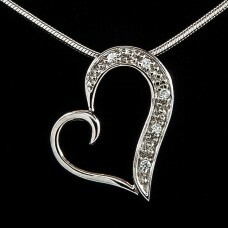 20″ long snake design Chain included. 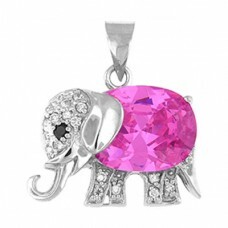 Elephant with pink stone – sterling silver pendant is decorated with Cubic Zirconia, comes with an 18″ long Silver chain. 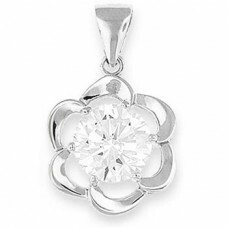 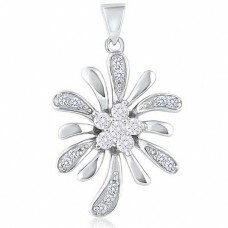 A beautiful flower design Sterling silver pendant looks stunning with 8mm Diameter Round Cubic Zirconia shining in the middle. 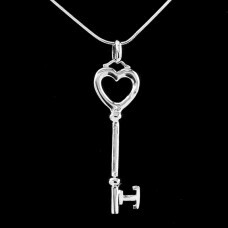 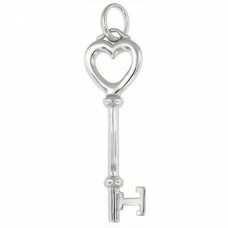 This Key of heart pendant is 47mm long with bail, simple yet a very meaningful piece. 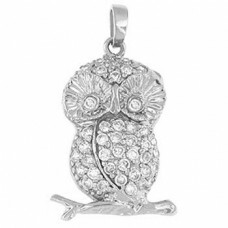 This sweet little owl is sitting on a branch and nicely decorated with cubic zirconium. 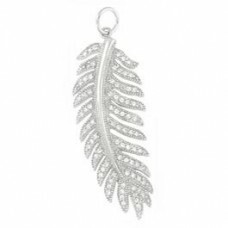 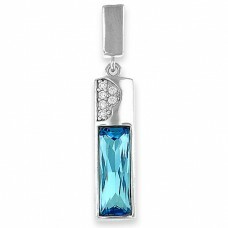 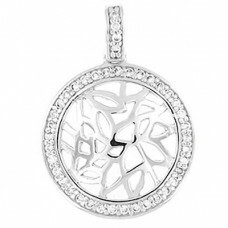 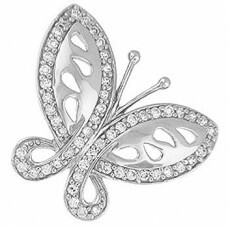 Round sterling silver pendant is richly surrounded with glistening Cubic Zirconia. 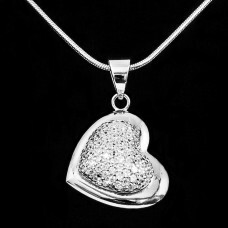 Sterling silver 18″ snake style chain. 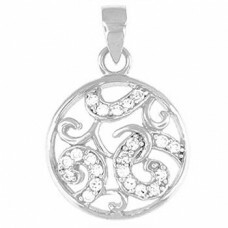 Round sterling silver pendant is richly surrounded with glistening Cubic Zirconia. 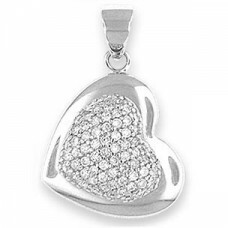 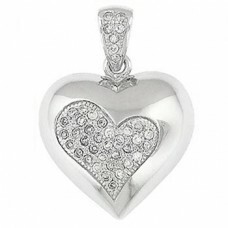 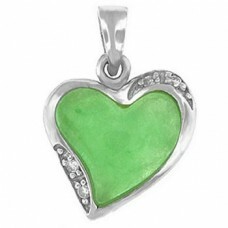 Classical Silver Heart Pendant is nicely decorated with cubic zirconium.